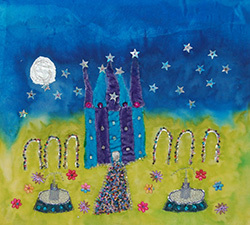 Every year artists around St Ives open their studios to the public. Many of these are not normally open - so this is a rare chance to see local artists at work. Most will also have work for sale. Open studio days for September 2019 will be annnounced in due course. Standard opening hours at 10.00 am to 5.00 pm but dates and times may vary for each studio. With lovely views across St Ives Bay and Porthminster, this Edwardian hotel has bright, modern rooms and a restaurant serving freshly caught fish and local produce. It also has free on-site parking. 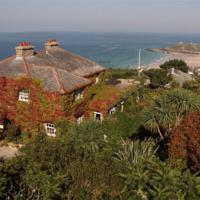 In a beautiful rural location close to the coastal path, but just a short walk from town and harbour. 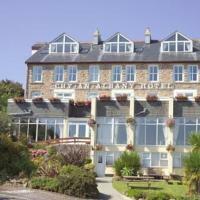 With panoramic views of St Ives Bay, this hotel features a restaurant with locally sourced food and free on-site parking. 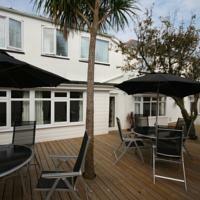 In a peaceful location - this small family run hotel offers free Wi-Fi and private on-site parking. It is just a short walk from the town centre, Tate Gallery and beaches. Guest lounge and patio. 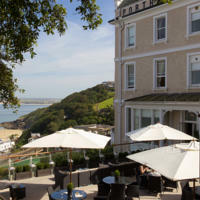 Overlooking Porthminster Beach with views across St Ives Bay and Godrevy , this hotel offers elegant rooms with free Wi-Fi. Also a luxury spa with swimming pool and beauty treatments. Restaurant with fantastic ocean views.